The LeBron 11 EXT was reported last month, now Nike has officially announced a release date. 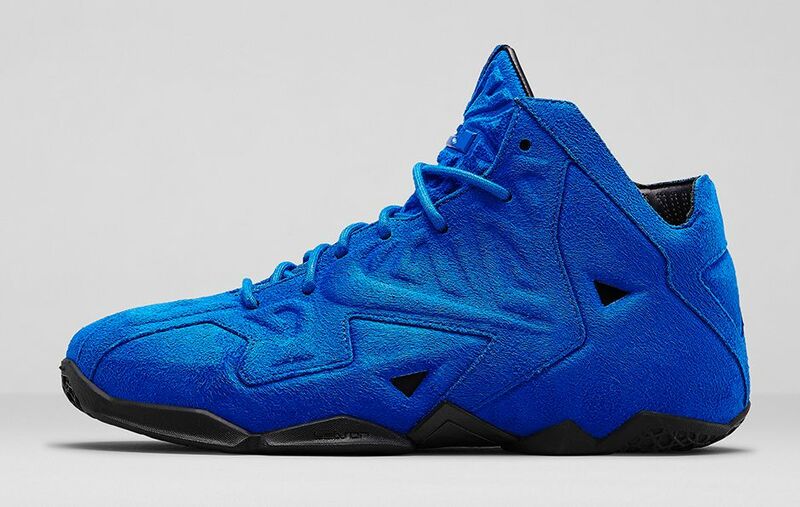 The LeBron 11 EXT Suede will release in the Game Royal blue colorway. Unlike the Lebron X EXT, it will carry the same price point as the regular releases. You can cop a pair on April 10th for $200. Get more info at the nike.com announcement page.